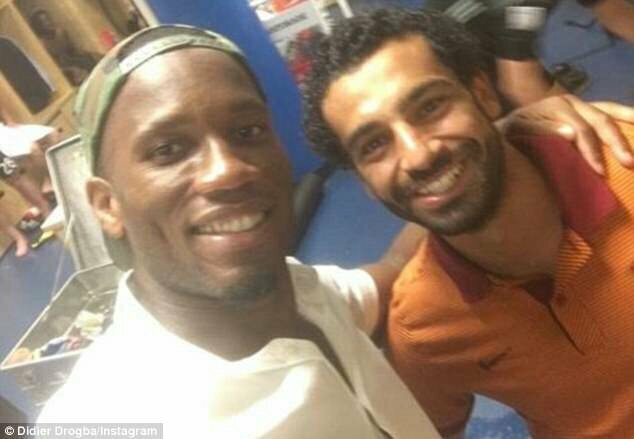 Didier Drogba posted a congratulatory message to Mo Salah after the Liverpool forward broke his Premier League scoring record for an African player. 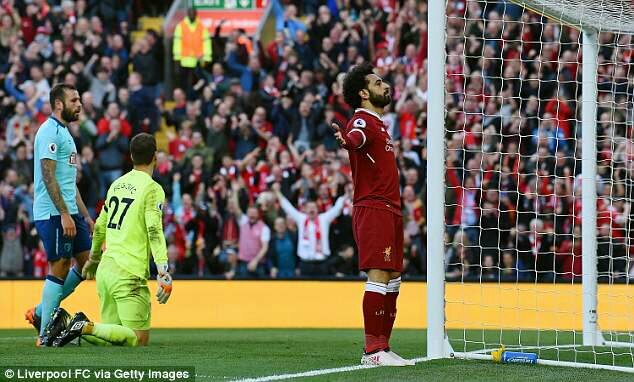 Salah netted his 30th of the domestic campaign against Bournemouth, surpassing Drogba’s total of 29 from the 2009-10 season. And the former Chelsea forward shared a picture of himself alongside the Egyptian with a classy message on Instagram. ‘It was just a matter of days before this guy put my goal record as number one African top scorer to bed. The Ivorian lit up the Premier League with the Blues and while Salah is a very different threat, he still fills defences with the same fear. 0 Response to "Drogba Congratulates Salah After He Broke His Record As “African Player With Most Goal In EPL In A Season”"